IntexSoft is an international software development company founded in 2001. Our company now employs over 150 people. 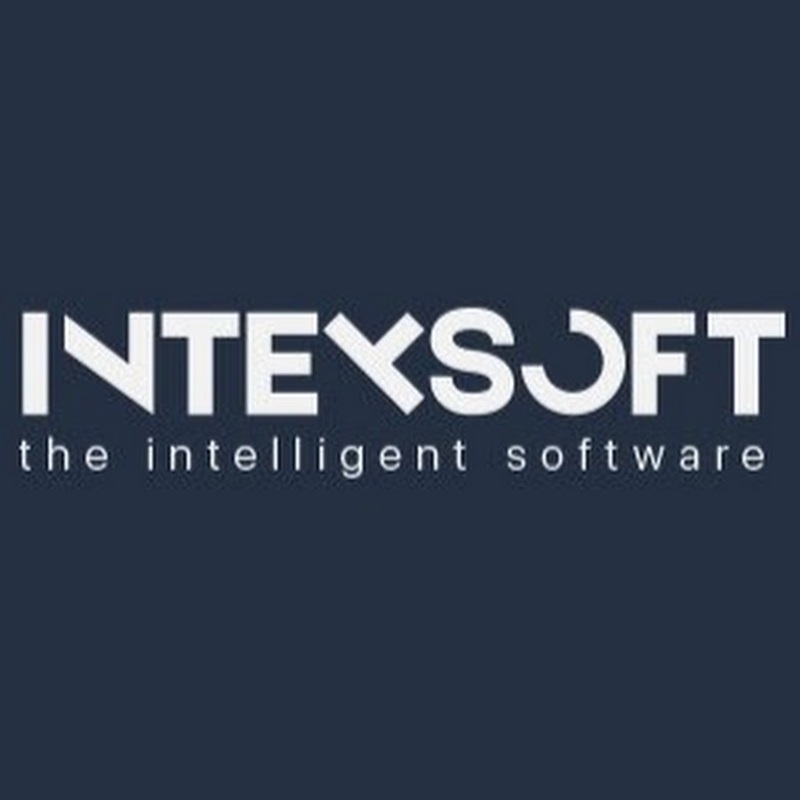 IntexSoft currently has several offices in Belarus and one office in Germany. Our development focus is Enterprise, Mobile & Web apps. We serve SMBs & Enterprise.